I wonder how much longer the Vita will keep getting new games released on it. I know indie devs have supported it for some time now, but it feels like the Switch has taken on the role of “Portable console that is perfect for smaller games.” Do you think that when the inevitable PS5 is released we will still be getting Vita games? I think not, but stranger things have happened. Like last week, not a huge amount of “AAA-SUPER BIG” video games releasing this week. But that’s not to say there isn’t anything wonderful dropping in the next seven days. 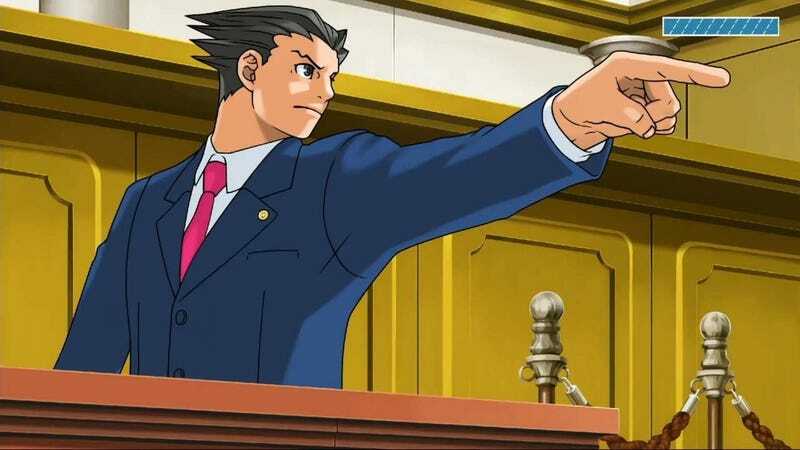 On Tuesday, the Phoenix Wright series jumps to PS4 and Xbox One with a bundle of games. Later in the week a favorite of mine, Cook, Serve, Delicious! 2, is released on more platforms. Pathway looks cool. Former Kotaku writer Patricia Hernandez over at Polygon called it a mix of Xcom and Indiana Jones, which sounds great! It seems Shovel Knight King Of Cards and Showdown AREN’T coming out next week. This mistake has been fixed and I’m sorry that I included the games in this week’s post.